Perfect Sewer & Drain Cleaning is ready to come out to Brooklyn and manage all your sewer and drain cleaning in Sunset Park. 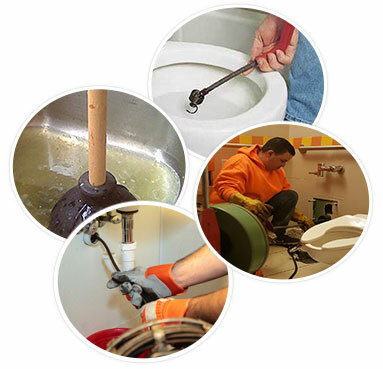 We offer fast, professional and guaranteed services, maintaining, repairing and installing yard drains, main sewers, toilets and other systems. And the job gets done at some of the most affordable prices in all of New York. Our goal is to provide the epitome of quality customer service for all New York’s private and commercial residents, ensuring their drain systems are clear and operational. Our techs bring it, utilizing the latest procedures and the most advanced equipment to ensure safe and proper management of your water systems. We minimize intrusive wherever we can. That means video camera inspection to find cracks, leaks, obstructions and damage. We know what it can mean to have someone come into the home or business and start digging and tearing things apart. We promise that will be the last thing on our list. Water jetting is a process for removing sediment like grease, sand, sludge and debris that’s clogging systems. This production is excellent for emulsifying unwanted elements. While the toughest blockages usually fall under the power of water jetting, thoroughly clearing pipes, there can be solid obstructions. That’s when our people come in with the heavy duty cable machines! Tree and shrub roots are affected by many elements. They grow into the ground, looking for moisture. Many property owners will be taken aback to learn roots will find their way into water supply systems, growing and disrupting the flow. They locate cracks and holes, slipping in and continuing growth after entrance, potentially making cracks and holes bigger. It’s important to let professionals manage this problem as it has the potential to destroy systems. 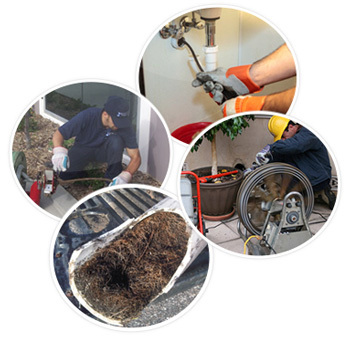 Whether its drains clogs, sewer clogs or bathroom drain cleaning, our team is trained in ensuring your piping systems stay clean and safe. Scheduled inspection of your piping can save you in costs for repairs that inspections can catch early. Debris, age, even dead squirrels can reek havoc on your pipes. We’ll catch toilet drains before they back up and end up on your floors. Let Perfect Sewer & Drain Cleaning apply its expertise to all your water systems, whether emergency or checkup and maintenance. Serving: Brooklyn, Queens, Manhattan & Staten Island. We offer competitive rates and guarantee all of the work that we perform. When you need qualified and dependable sewer and drain services. 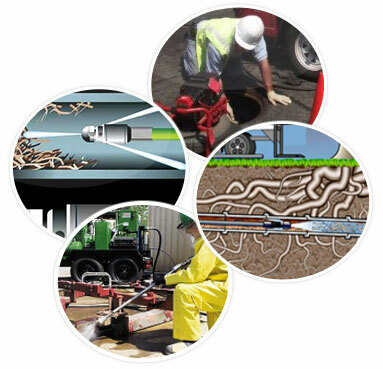 Need Qualified & Dependable Sewer & Pipe Cleaning Service? Look No Further & Contact Perfect Sewer & Drain Cleaner Right Now!